MEDLAB is a mandatory annual event for the clinical laboratories and diagnosis sectors. MEDLAB 2019 is presented this year with the aim of gathering news that will affect the future of medical care. The MEDLAB 2019 Congress, which will take place from the 4th to the 7th of February at the Dubai World Trade Center, is a meeting point for the Middle East and Africa. It is an event that provides a business and scientific platform whose purpose is to keep professionals and their companies at the forefront of technology. The 18th edition of the MEDLAB Congress will offer a selection of multidisciplinary sessions in laboratory medicine, exceptional education and management solutions to help medical laboratory professionals improve their skills and improve service and care in the region. Focusing on the implementation of a fast and safe selection, performance and evaluation of the results of new and established laboratory tests, the congress is a learning and exchange platform for all laboratory workers to advance professionally and develop adaptable solutions for daily practice in the laboratory. Medlab presents 11 lectures that will cover a wide range of topics, from the review of basic laboratory procedures to the identification of advanced mechanisms that will satisfy the knowledge demand of each participant. MEDLAB is the meeting point for hundreds of medical laboratory manufacturers from more than 46 countries around the world. This event offers a range of the latest and most innovative laboratory medicine solutions, from devices and equipment to diagnostic tests, instruments, reagents and disposable products. For Deltalab MEDLAB is a powerful business platform to connect and empower the international industry and to be a meeting point with our clients from the Middle East and Africa. The Deltalab team will be present in hall Z1, stand C51. 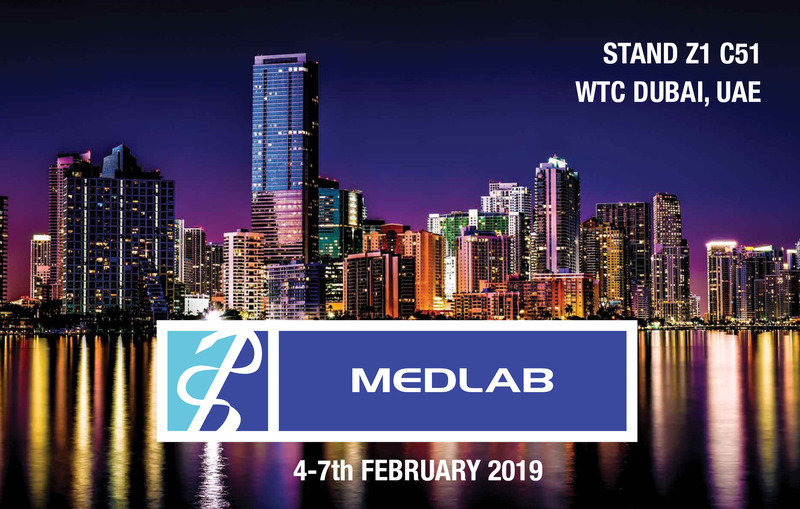 MEDLAB 2019 is held from February 4th to 7th, 2019. The fair is open to the public from Monday to Thursday from 10:00 a.m. to 6:00 p.m. Deltalab invites its customers and suppliers to visit the stand and organize a meeting with the international sales team. MEDLAB is a truly respected annual industry event. Hosting a meeting of thousands of people, from brand manufacturers to key opinion leaders who come together to shape the future of the industry. MEDLAB brings innovation from all continents to support the advancement of patient care. MEDLAB is a powerful business platform to connect the global medical laboratory industry, get commercial opportunities and attract visitors to our stand.